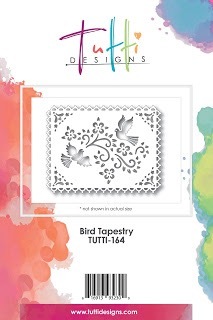 Tutti Designs: Happy Anniversary with the beautiful Bird Tapestry. 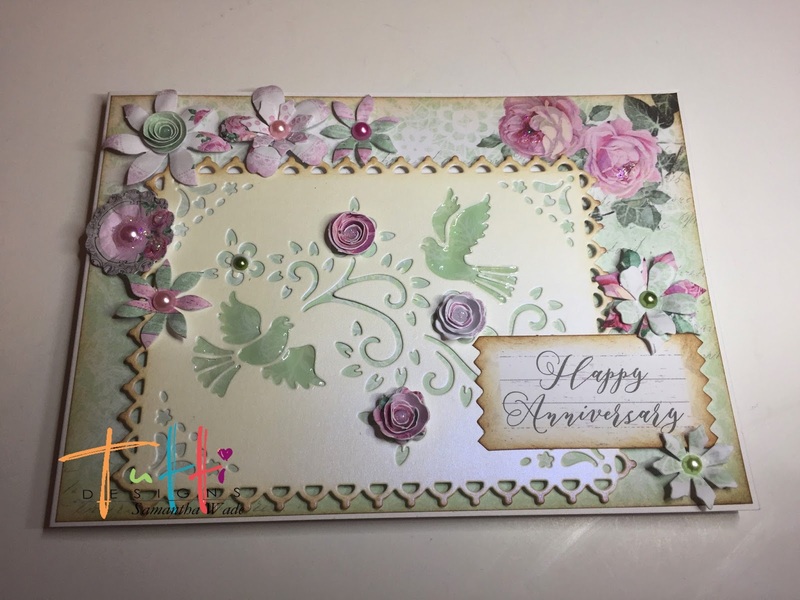 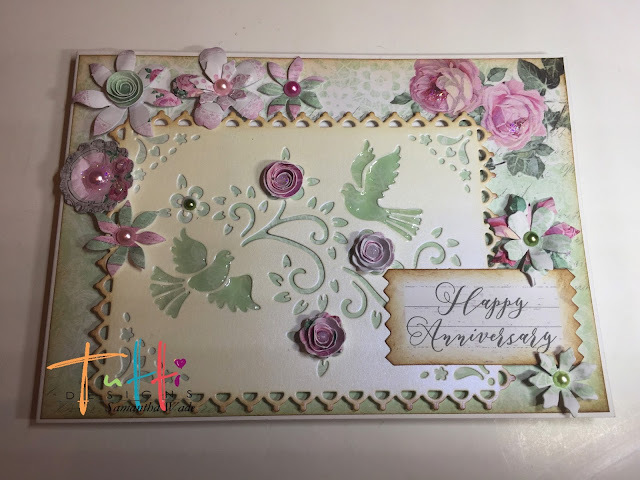 Beautiful design using this die cut Samantha! 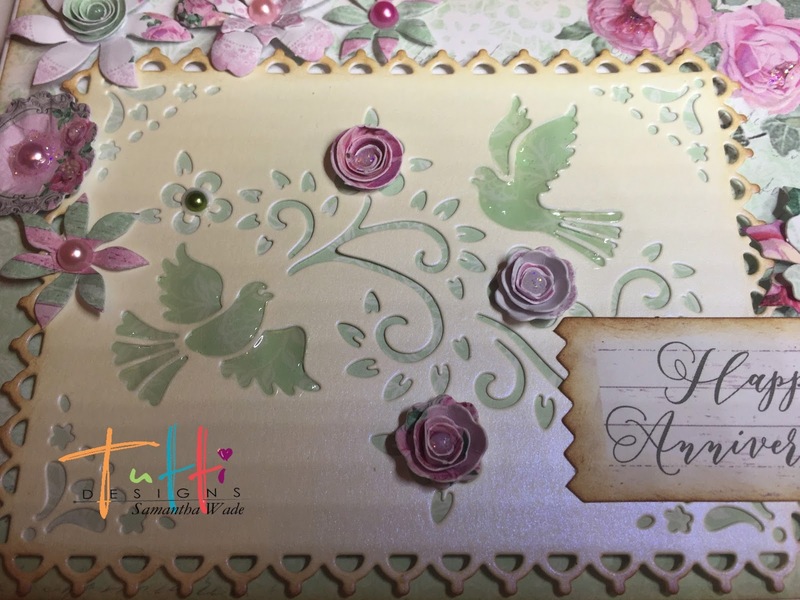 Love the glossy accent on the birds and your choice of paper is beautiful!